Corning Incorporated (NYSE:GLW) and AU Optronics Corporation (AUO) today announced that they have agreed to collaborate on a solar power generation project in Taiwan that will provide enough electricity to meet the power needs of approximately 300 U.S. households a year, while significantly reducing carbon dioxide emissions. The agreement calls for AUO to fund the installation of rooftop solar power equipment at Corning manufacturing facilities in Taichung and Tainan. 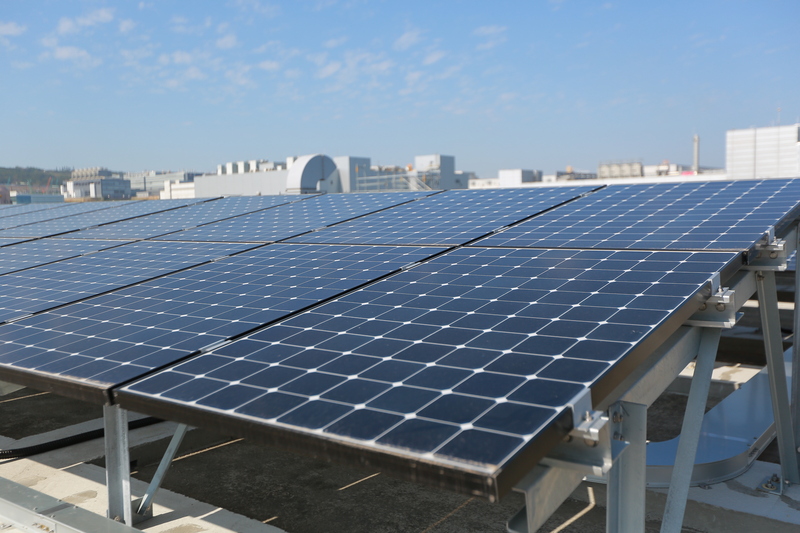 AUO will rent the roof space from Corning and sell the electricity generated by the solar panels to the Taiwan Power Company, a state-owned electric utility. James P. Clappin, president, Corning Glass Technologies, and Paul Peng, chairman and CEO of AUO, inaugurated the startup of a solar power station at Corning’s Taichung glass substrate manufacturing facility. They were joined by Chia-Lung Lin, mayor of Taichung City, and Dr. Ming-Huang Chen, director-general, Central Taiwan Science Park. The combined rooftop solar panel processing area of the two Corning facilities extends approximately the length of three soccer fields and is designed to produce 2,500 kilowatts of power. In addition, it is estimated that the solar power generation at the two plants will enable Corning to reduce its carbon dioxide (CO2) emissions by more than 2,375 metric tons per year.